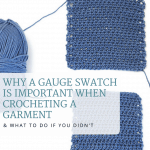 Do you know why a gauge swatch is important when crocheting a garment? 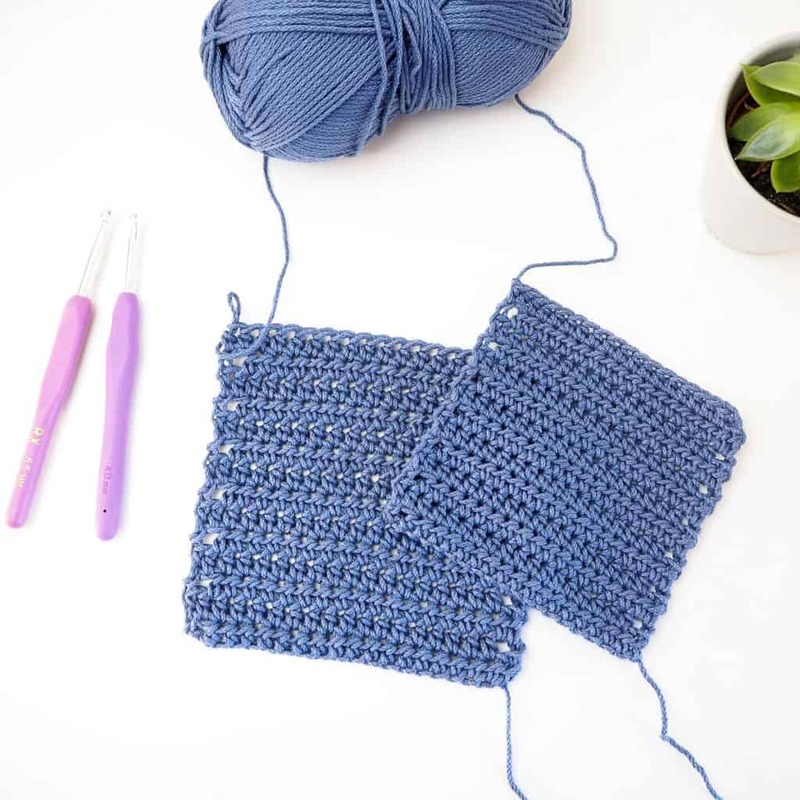 No matter if you’re new to crocheting garments or you’ve been crocheting them for years, there’s one thing many of us unfortunately skip: Testing the gauge. Well, honestly it’s the most time-consuming mistake to make. Because after all, that gauge swatch doesn’t take that long to make if you do compare it with hours of ripping out projects, sizes that don’t fit & shapes not turning out how they should. So, before I dive into this blog post, let’s just put this straight! Do your gauge swatch, it can potentially save you hours! 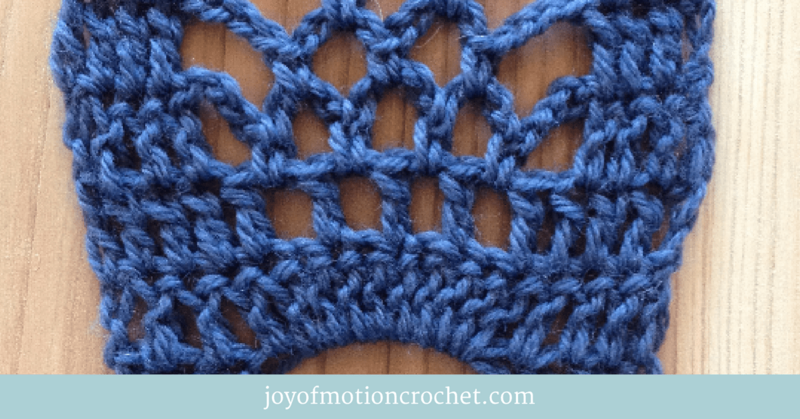 WHAT IS GAUGE WHEN CROCHETING? 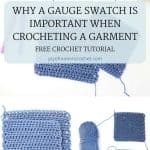 So you’re going to make a crochet garment & find this post & you get all scared, because you don’t know what a gauge swatch is. 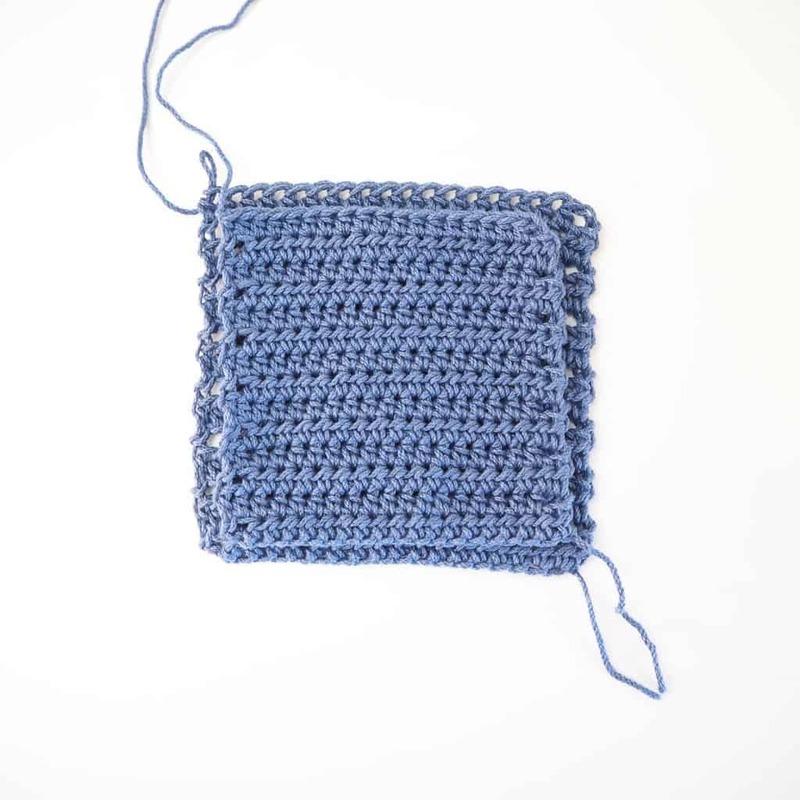 A gauge is the measurements needed to make a square of the most prominent crochet stitch used for the pattern you’re going to follow. The pattern usually states the gauge in either or both centimeters or inches, & it’s often given as a 4 inch square or a 10 cm measurement. Sometimes the gauge is given for 1 cm or 1 inch & would require you to multiply to get the square requirements for a square that’s a bit bigger. 16 stitches & 16 rows per 10 cm. 16 stitches & 16 rows per 4 inches. 1,6 stitches & 1,6 rows per cm. 4 stitches & 4 rows per inch. 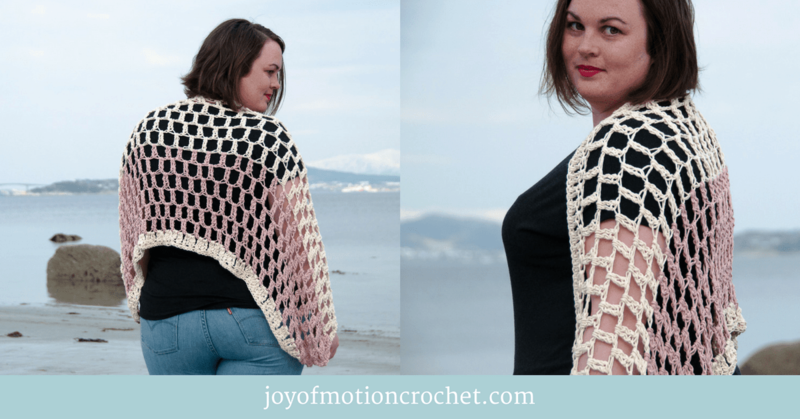 Further reading: How to Read a Crochet Pattern. The actual gauge swatch is your test of the gauge. 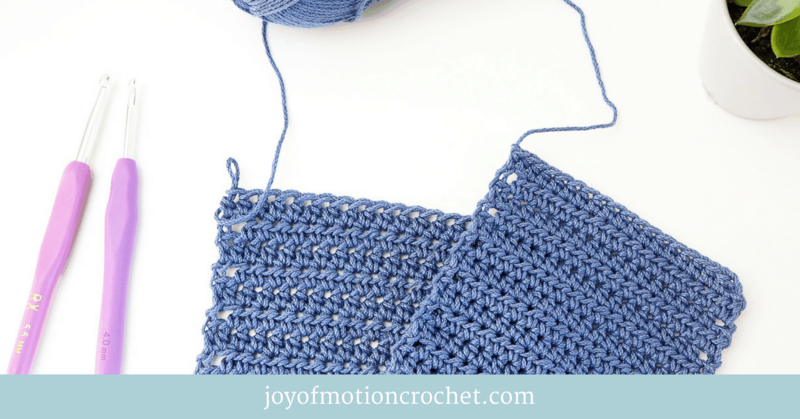 You’ll make a square using the stitch for the gauge. It’s recommended that you do make a test square that is slightly bigger than the gauge given. So that you can measure the gauge evenly within the measurements given for the gauge. In the example above I would do 20 stitches & 20 rows, to test the 10 cm or 4 inch gauge. Why? 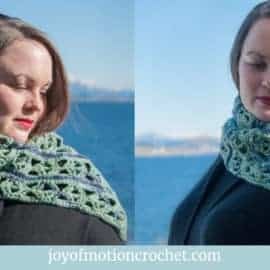 Because the first stitches on a row & the first rows often don’t have the gauge you’d keep throughout a bigger project. But when crocheting for a while longer the gauge average will be reflected better. 1. It will decide the final size of your garment. 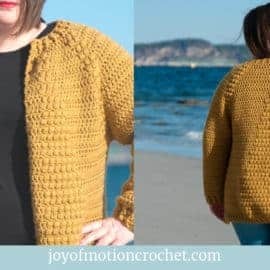 When you’re going to crochet clothing you want it to fit right? 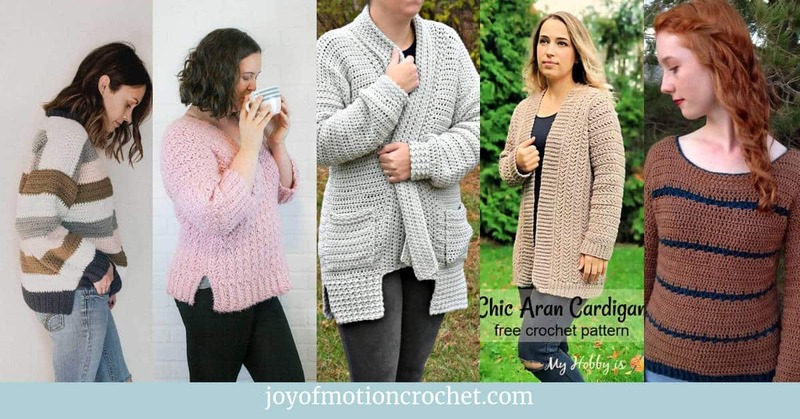 In any good crochet pattern there will be given measurements for each size. Let’s say you’re typically a size L. But you’re not sure if this will be the right fit for you. Then you go into the pattern & find the measurements section. You see that a size L, when finished, will have a specific bust measurement, waist measurement ect. You measure yourself to figure out what size would fit you best. Based upon that information you now KNOW that a size L will be the correct fit. If not, you know if you should go up or down in size. You won’t get that result if the gauge don’t match what’s given in the pattern. 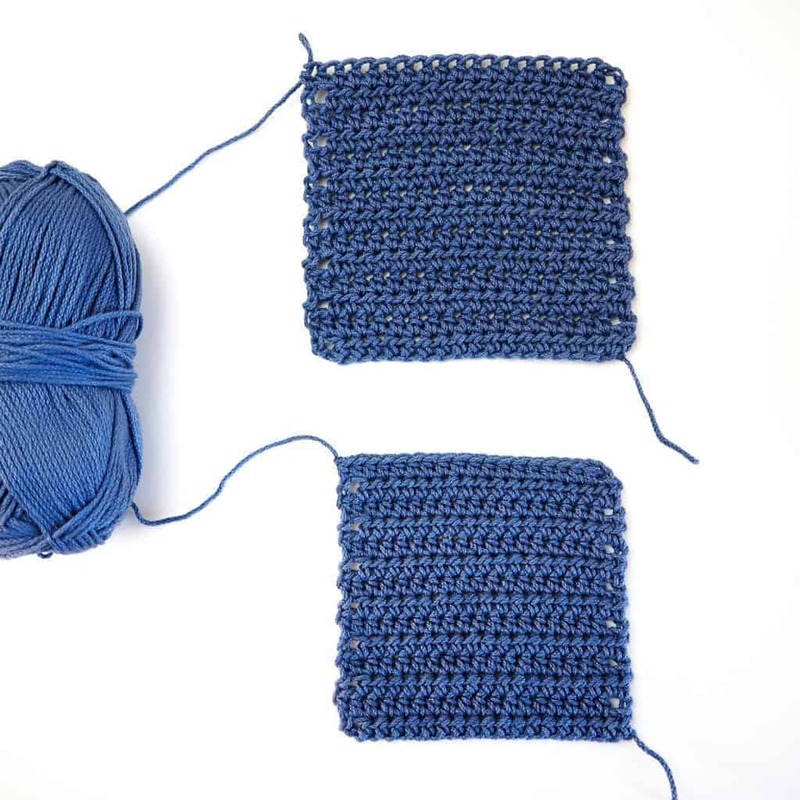 If your gauge is smaller than the gauge given in the pattern, your garment is actually going to end up bigger. If your gauge is bigger than the gauge given for the pattern, your garment is actually going to end up smaller. It will give you a bigger measurement as a result. 16 stitches & 16 rows equals 4 inches or 10 cm. 12 stitches & 12 rows equals 4 inches or 10 cm. Your stitches is actually bigger than the pattern suggests. Because you will only fit 12 stitches within 10 cm or 4 inches, rather than 16. 0,83 cm or 0.33 inch. (I get that by dividing: 10 cm/12 stitches or 4 inches/12 stitches). In other words it would only take 12 stitches to get a measurement of 10 cm or 4 inches. 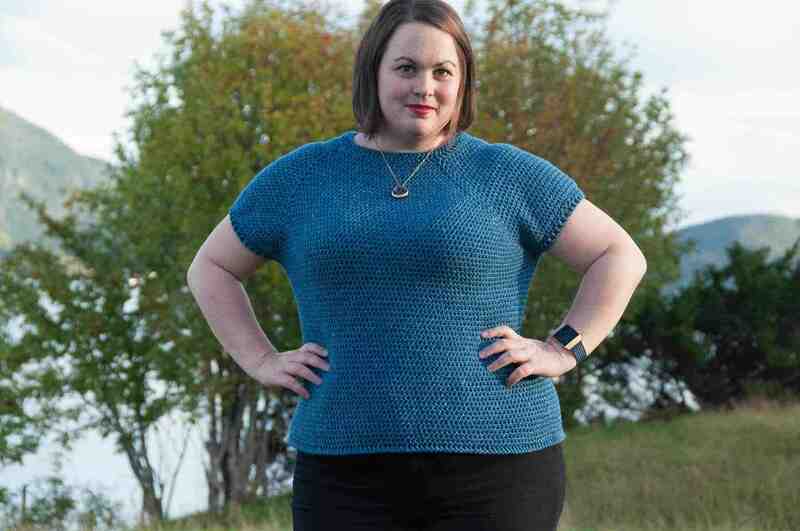 Then if the pattern says you need 100 stitches for a size L, you’d end up with a garment that measured 83 cm or 33 inches. (I get that by multiplying: 1 the stitch measurement above x 100 stitches). Rather than ending up with a measurement of 62.5 cm or 25 inches. That would drastically affect the size of your garment! So test that gauge before beginning! You have 2 real options in this case as I see it. 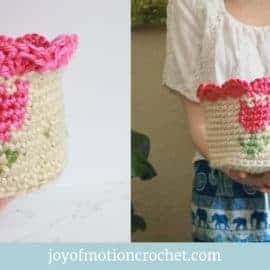 Use a crochet hook that is smaller. This would make your stitches smaller too. In that way you can get the exact gauge. If you don’t mind the gauge not matching, make a size or two smaller than you’d normally do, to get the measurements you’re looking for. Please note that this will affect how your garment would look at the end. You might end up with a totally different result than you intend. So give it some thought before you start. 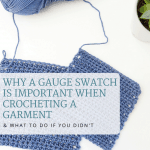 Do you now know why a gauge swatch is important when crocheting a garment? 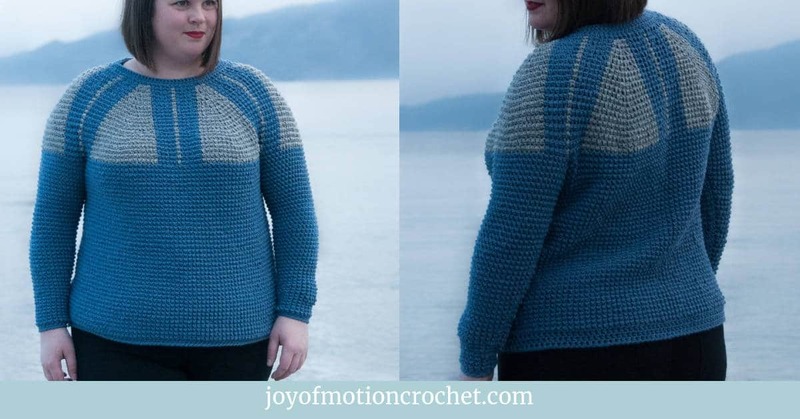 When following a pattern, I imagine you want the same result as the pictures in the pattern. But not testing your gauge might give you a completely different result. Such as the example above, where each of the stitches where bigger. This means your garment would look chunkier & more heavy. Shaping might also look odd & your general result might not be what you’re looking for. Hey! Don’t get me wrong, it might look ok, but testing the gauge will give you a higher chance to get the result as pictured in the pattern. 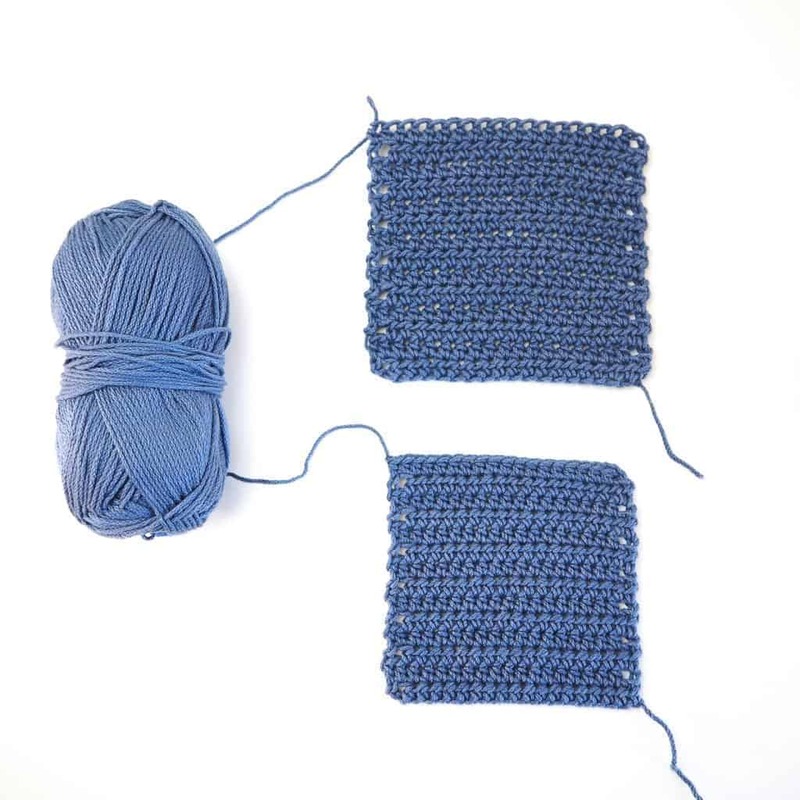 Start over, test your gauge & adjust your crochet hook to match the gauge. If you didn’t test your gauge, & your result feels stiffer & less stretchy than the garment in the pattern, I can bet your gauge is off. This happens when you crochet tighter than the gauge in the pattern & the stitches ends up smaller. Well, who want’s a stiff & not stretchy result? A garment should be comfortable right? I suggest you start over. 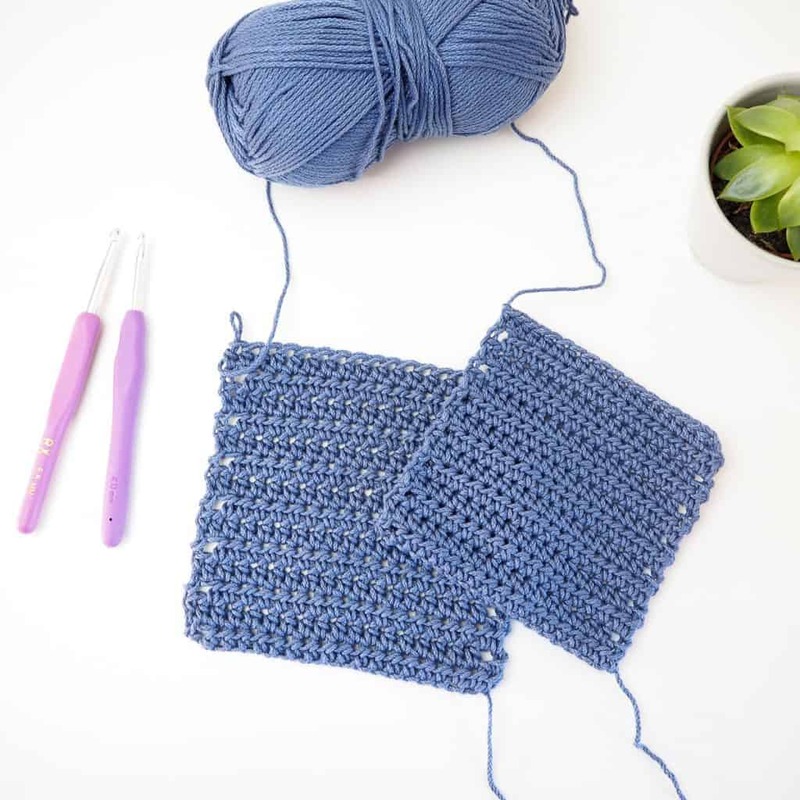 Test your gauge & use a bigger crochet hook. 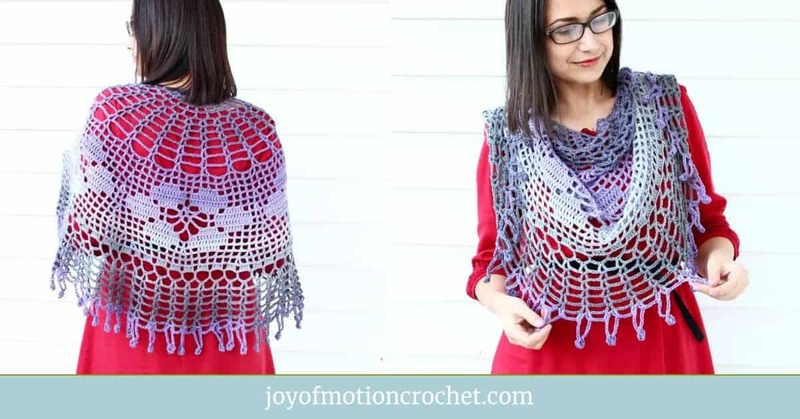 Depending on the pattern, it will either way have some shaping. Some patterns like sweaters & cardigans have shaping around the waist. Some garments might have a specific shaping for the arms ect. But if your gauge don’t match. That shaping might not hit your waist or arms on the area intended. 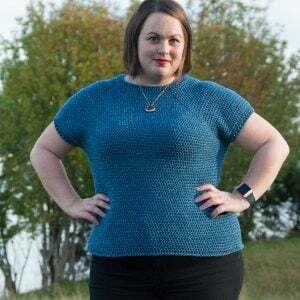 In other words, if you crochet with a gauge that doesn’t match, the smallest area around the waist might hit you above the waist where you are bigger or closer to your hips that’s also bigger. 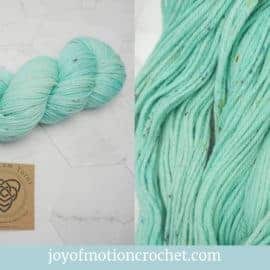 In many cases you could adjust row count to make this work, however, it’s easier to use those few minutes in the beginning to make sure the gauge matches. On other patterns you might make the garment with negative ease, & the pattern is meant to shape while it’s used. To explain a bit more: Negative ease would mean that you make a garment smaller than your actual body measurements & once used it will shape & stretch to fit your body. 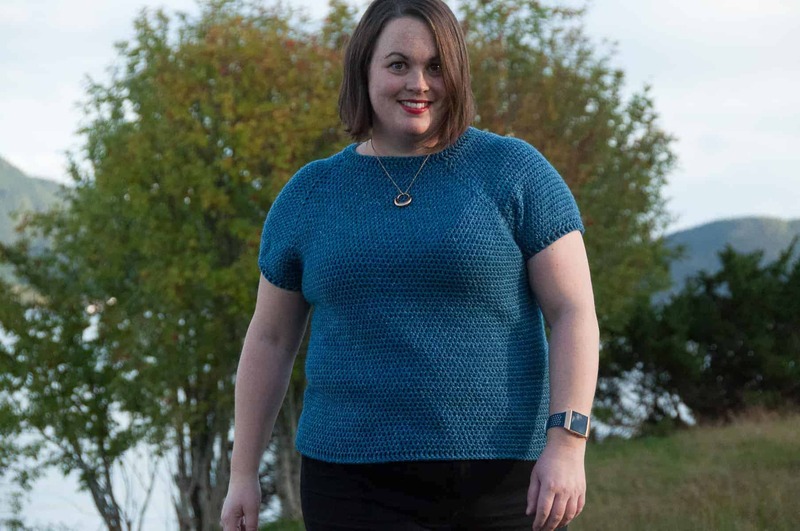 With a gauge that doesn’t match you might end up with a garment that has a negative ease too big & the garment won’t fit you or a garment that’s to big & will not shape to your body as intended with the negative ease as explained. I suggest you start over. 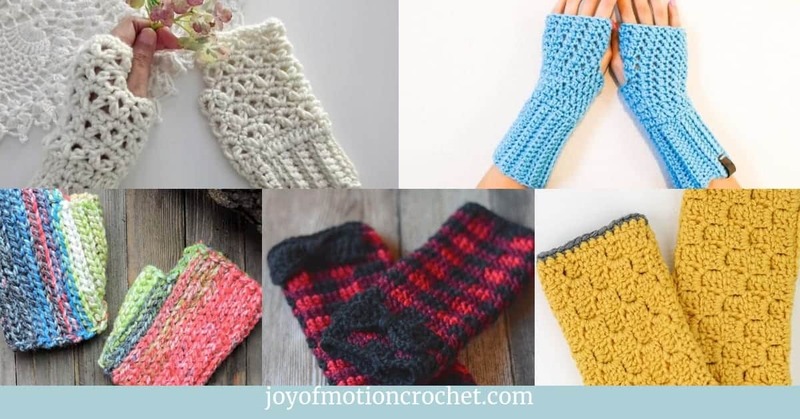 Test your gauge & use a different crochet hook. 5. You may need to rip it all out! I might need to call this worst case, but it isn’t. 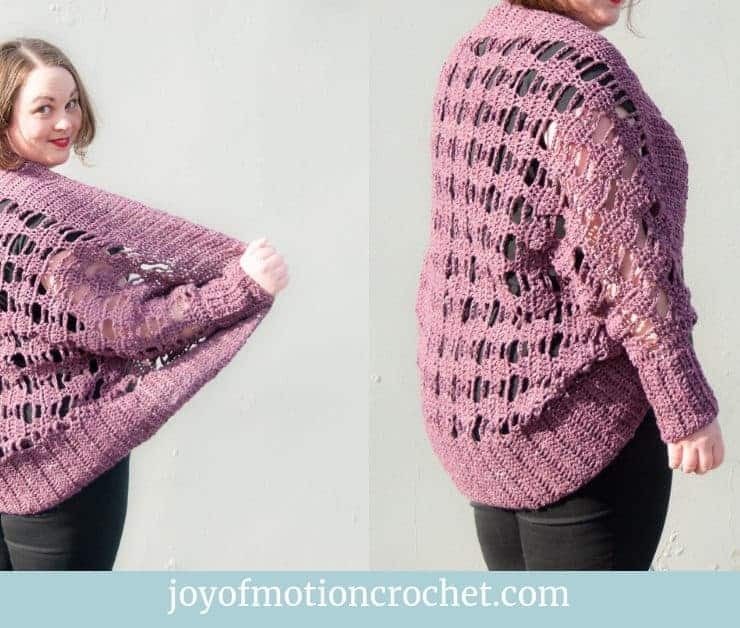 If you’re halfway there, almost finished with the garment. You haven’t tested your gauge & it’s time to try it on. You discover it doesn’t fit!! HELP! 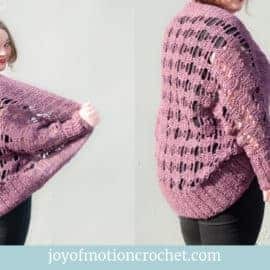 It’s either to big or to small, but the size is way off what the pattern says! You need to start over, because as is you won’t use that garment. You’ll spend hours ripping out what you’ve made so far. 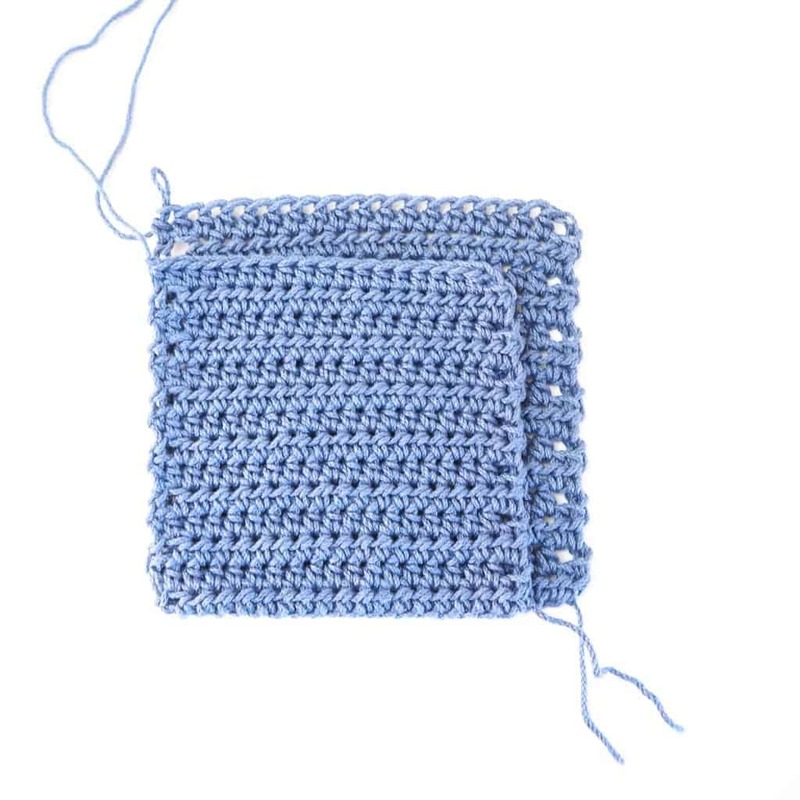 Then test your gauge & use a different crochet hook. Regret? Why didn’t I test my gauge in the beginning? 6. Worst case: You give up & feel like the crochet garment conquered you, instead or you conquering it! Because after ripping out everything, you don’t feel like starting over. You though you where almost finished with the garment, but then you saw how wrong your result got. So what do you think you should do? Well, never start a garment crochet project without testing the gauge first! 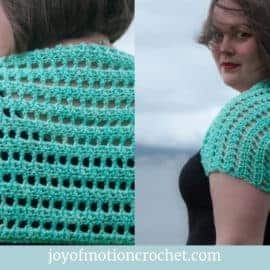 Now you know why a gauge swatch is important when crocheting a garment! 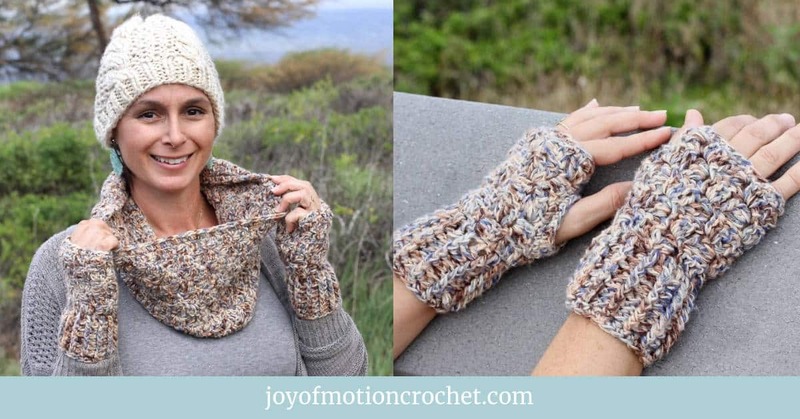 I hope this blog post inspires you to always test your gauge!